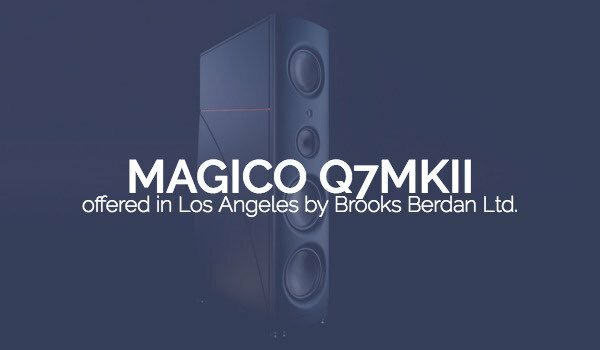 Magico Q7MKII – Brooks Berdan Ltd. 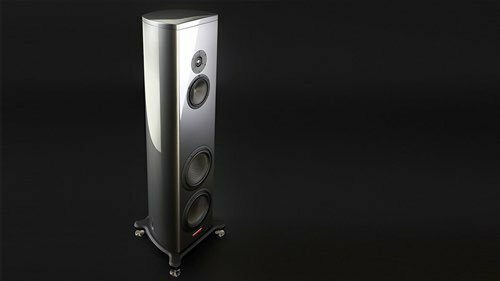 Schedule a time to listen to Magico Q7MKII loudspeakers in our Los Angeles area showroom. 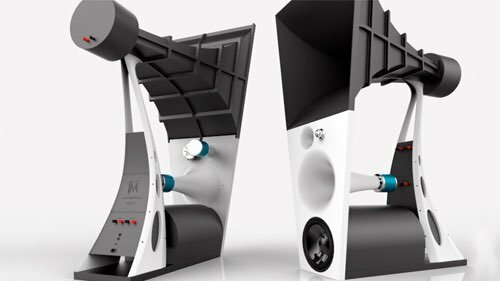 The Q7 Mk II represents a cost-no-object loudspeaker with limitless micro-macro dynamics, high-efficiency, extreme extension, re-defined transparency yielding performance from the faintest whisper to the most ear deafening sound-pressure levels while preserving an unheard degree of composure and fidelity. It is with pride that we introduce the new Q7 Mk II. Using Advanced Finite Elements Analysis to study ‘in-box’ driver behavior, the Q-Series' construction techniques were redeployed in a configuration more finely tuned to the specific parameters of ‘driver to enclosure’ interaction. Comprised of over 100 parts of aluminum, copper, and stainless steel, all affixed with over 650 fasteners in a calculated labyrinth of internal bracing, the Q7 provides the ideal combination of mass, dampening and rigidity. 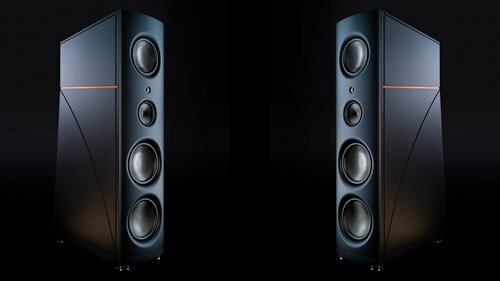 A new three-axis matrix frame, copper decoupling levels, and a 'floating' midrange cavity yield the most effective multi-faceted strategy of eliminating the cabinet as a secondary acoustic source, making the Q7 a remarkable architectural feat. In the development of the Q7 Drivers a colossal effort was made to minimize eddy currents in the iron parts of the under-hang motor system. Eddy currents are created by the voice coil movement and produce chaotic magnetic fields which work "against" the fixed magnetic field and thus create distortions. The best way to reduce these currents is to saturate the iron as much as possible. When the iron around the coil is totally saturated no induced flex can develop, i.e. no eddy currents. In order to do that a lot of design, precision machining of the parts and huge magnets are required. In the picture you can see the flux density of our 10" motor system. The color purple represents fully statured iron, yellow is about 90% saturation (Industry standard is less than 20%). 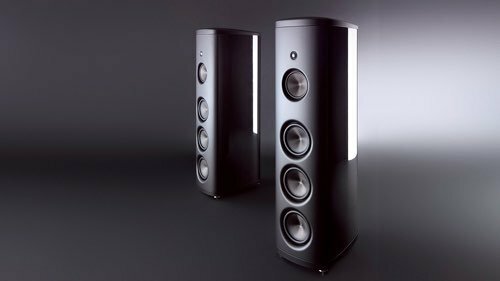 These are breakthrough performance which enables the voice coil to move without any electromagnetic obstructions (the inductance of the woofer is measured at 0.085 mH!). 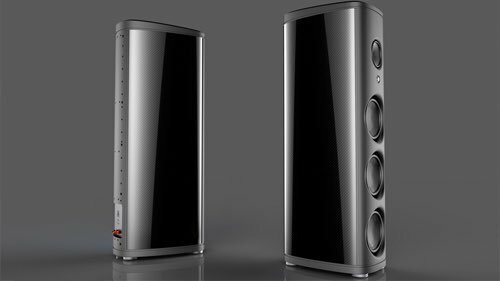 Audio Video: "Put it this way: the Q7 is one of the very best loudspeakers I’ve ever heard. 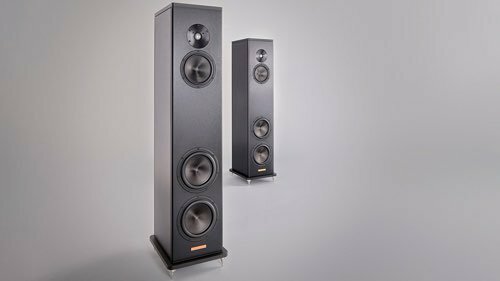 While some designs fulfil some performance parameters better than others, the Magico Q7 is consistently, and equally, brilliant across the board. 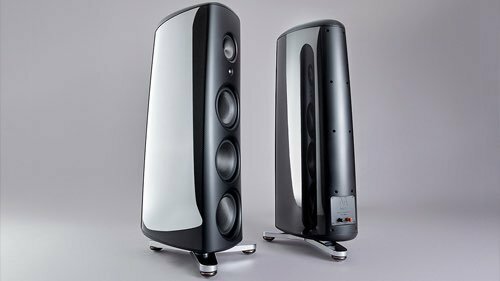 It’s that overall proficiency, that perfect balance between technical capability and musical empathy, that makes the Magico Q7 a landmark loudspeaker, regardless of the asking price." 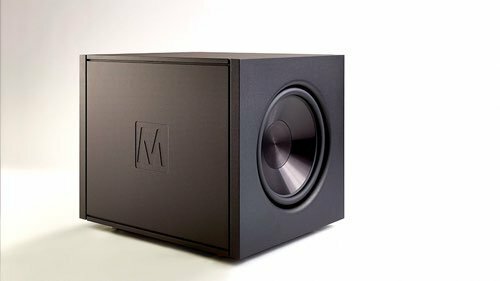 The Absolute Sound: "The Magico Q7 was not just revelatory as a loudspeaker, it also showed me that our music libraries contain so much more information, and sound potentially more realistic, than I thought possible. That’s how revolutionary the Q7 is. 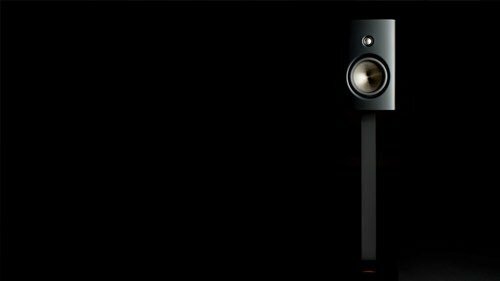 "If you’ve heard the Q7 in one setting it’s hard to say that you’ve really heard the loudspeaker. That’s because this loudspeaker is such a transparent window that it takes on the character of whatever you are driving it with. Selecting the right sources, amplification, cables, and AC conditioning is vital to achieving the sound I’ve described. If you are fortunate enough to consider owning the Q7, don’t scrimp on the rest of the system—the Q7 gives other components nowhere to hide. "Elsewhere in this issue we have given the Q7 our Overall Product of the Year award for 2012. 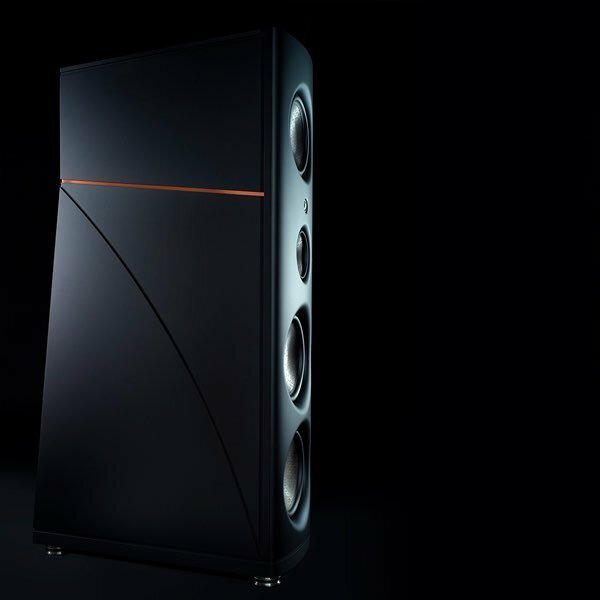 This honor goes to the single most impressive product we’ve encountered in the previous year. I’ll take that several steps further to say the Q7 is the single most impressive product—in any category—that I’ve come across in more than 23 years of full-time reviewing. 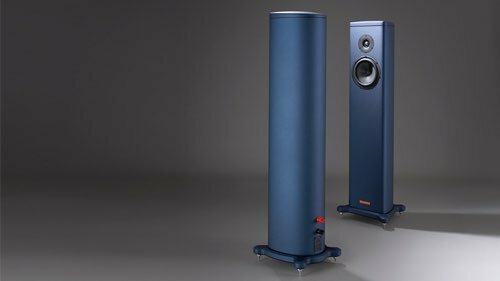 Even for those of us who can never afford the Q7, it’s inspiring and gratifying to know that the state of the art in loudspeaker technology has been moved so far forward." 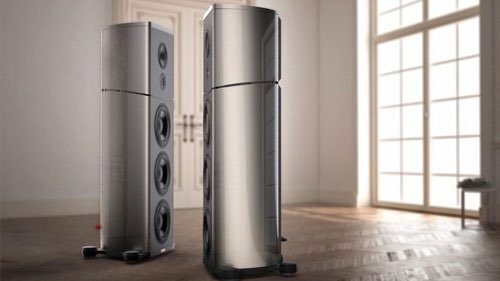 UltraAudio: "The Magico Q7 is currently the best loudspeaker in the world. 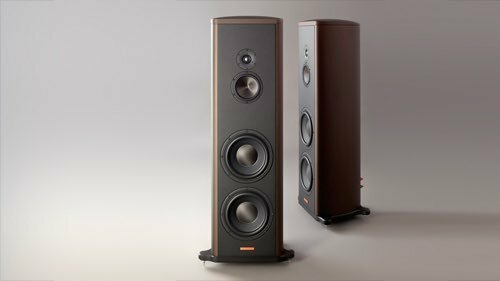 "That statement will upset some, make others question my credibility, inspire someone somewhere to hate Magico, and maybe push a wealthy audiophile or two to buy something else, just to be contrarian. "I’m OK with all of that."